international trainer, coach and consultant Christiane Turner returns with more on Overcoming Your Roadblocks with NLP. 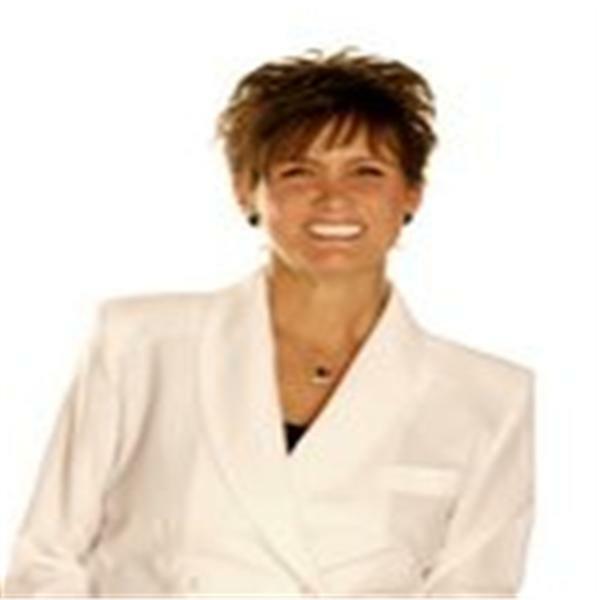 Christiane has been perfecting her coaching skills for two decades and is the founder of Quantum NLP LLC in Salt Lake City, UT. Tune in for an uplifting, enlightening talk about overcoming your roadblocks with NLP techniques.